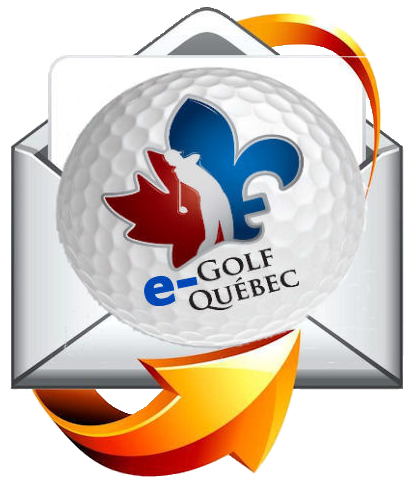 Register today to receive your e-Golf Québec and MonGolf.ca, don't miss any news on our activities and amateur golf. e-Golf Québec covers the activities of the Québec Golf Federation, our sport development programs in the province of Québec, as well as our partners' offers and activities. It is published on Thursdays with approximately 35 issues per year. By subscribing, you accept to receive messages from Golf Québec partners provides additional funding to support good for the game initiatives such as Golf in Schools and other junior programming. Thank you for supporting golf in Québec. MonGolf.ca keeps you informed on local, national, and international golf news. It is published on Mondays, during the peak period only.